On this weeks show my producer Stephanie Puglisi and I are talking about the obstacles that prevent that Girl Camper wannabes from making that leap into the Girl Camper world. We took an online poll and the addressed the top reasons people give for delaying their fun. Some are ones we have talked about before and some are fresh topics. Fear of towing – some ideas on how to overcome one of the most commonly given reasons for not joining. No camper – no problem! Stephanie is sharing her recent experience as a tent camper. This ain’t your fathers old wet, canvas tent! No one to camp with – have we got friends for you. 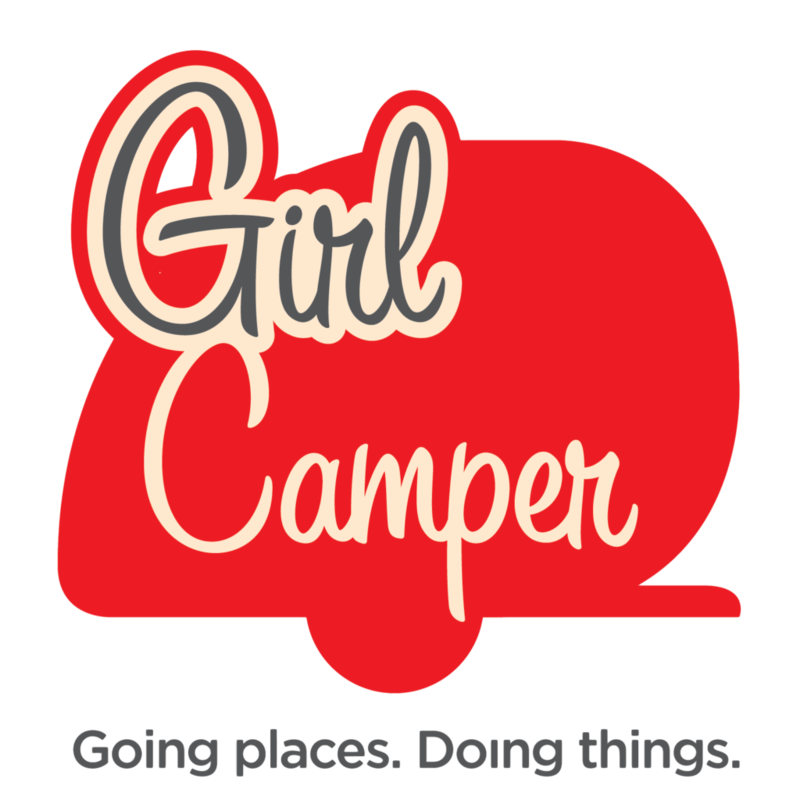 We are dishing on girl camping groups and where you can find a tribe near you. Family obligations – everyone needs respite from their duties in life and we discuss ways that you might be able to carve out some time to restoke the fires. Towing is one of the top concerns women have about joining the Girl Campers. Not having a camper is no reason to keep from joining the girl campers. Finding your tribe is easier than you might think with dozens of groups around the country. Taking time to have fun with friends makes girl campers happy campers!